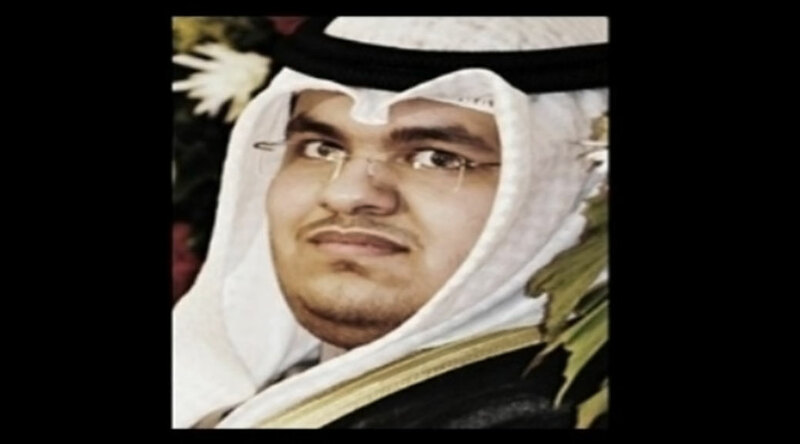 Hamad Al-Naqi is a Shia Muslim who in February and March 2012 allegedly made a series of posts on Twitter critical of the Sunni rulers of Saudi Arabia and Bahrain, the Prophet Muhammad, his wife Aisha, and his followers. Several members of the National Assembly of Kuwait called for his death. Al-Naqi pled not guilty, arguing that he had not posted the messages, and that his account had been hacked. In June 2012, Al-Naqi was found guilty of “insulting the Prophet, the Prophet’s wife and companions, mocking Islam, provoking sectarian tensions, insulting the rulers of Saudi Arabia and Bahrain and misusing his mobile phone to spread the comments” and sentenced to ten years in prison. Al-Naqi was attacked within weeks of entering prison and has been put in solitary confinement for safety reasons. His lawyers appealed his sentence but, in July 2014, Kuwait’s top court upheld his sentence.